Open source software refers to source codes or programming that can be modified and changed by anybody. This kind of software is beneficial to both the programmers and clients alike. Open source software allows significant amount of control over the behaviour of the software. Customers can change parts of the software that they dislike and can make sure it doesn’t do anything they don’t want it to do. In the current market, Red Hat Incorporated leads the open source revolution. 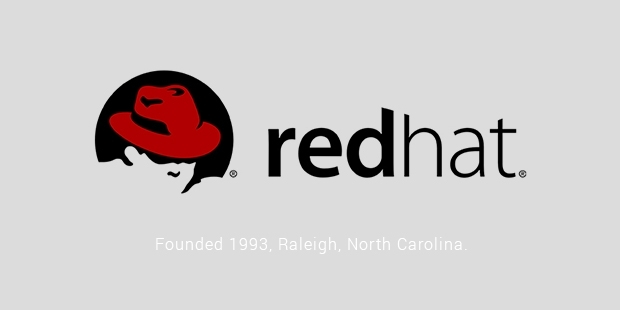 Headquartered in North Carolina, Red Hat is a global multinational company which specializes in providing open source software products to its enterprise clients. Since its inception, Red Hat has acquired multiple proprietary software codebases. They are committed to maintaining and creating free software projects. Storage, OS platforms, middleware, management products and consulting services among others form the majority of Red Hat’s service and product line. Customers of Red Hat have to pay a one set price for an unlimited access to the Red Hat services and are provided round the clock support. Red Hat has the acclaim of being the first billion dollar open source company and they achieved this feat in 2012. The company also happens to be the largest contributor as a corporate business to the Linux platform. Linux based operating systems were popular until they were discontinued in 2004. 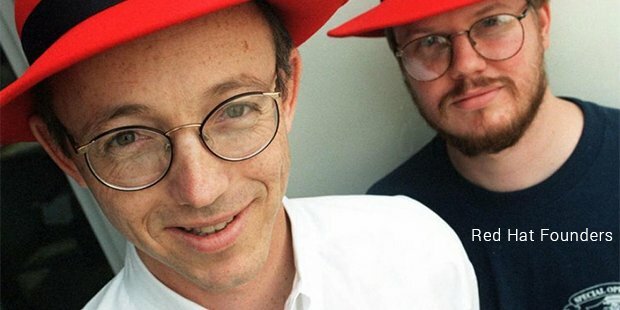 Red Hat Linux was first released in 1994. However this product was discontinued quickly due to the advent of Red Hat Enterprise Linux (RHEL) which was more favourable for the enterprise community. Red Hat Enterprise Linux is mainly a Linux distribution that was designed for the commercial market. This comes along with Red Hat official support and training not without Red Hat Certification Program. This product is strictly protected by trademark rules to prevent redistribution. The product also comes in desktop and student variants which are less expensive and have the Red Hat technical support. Additional Web based support can be purchased separately. “Messaging Real Time Grid” or MRG is another product that Red Hat offers. This is an infrastructure that is based on clustering and is intended for high performance computing. This is considered as the replacement device for RHEL in order to accommodate the applications of real-time computing. The function is to schedule the workload to remote or cloud structures to minimize computation time. Red Hat also associates itself with several non-profit and community supported projects. One such venture is the Fedora Project which is dedicated to the development of free open source software and content. It is also a Linux distribution and this project sees Red Hat employees working along with members of the open source community with rapid progress as their aim. “One Laptop per Child” is one non profit venture that is supported by Red Hat engineers. The aim is to design and distribute inexpensive laptops for every child in the world and provide them with access to open communication and learning. 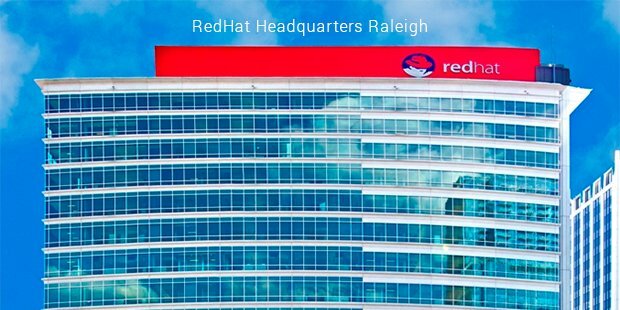 Red Hat has its employees working simultaneously on various programs and projects which keep the company on top in the field of computer security.